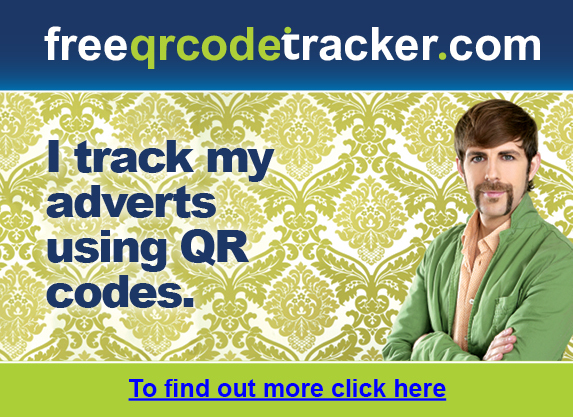 “Why are we getting so many lovely people from Russia using Free QR Code Tracker?” we thought to ourselves. 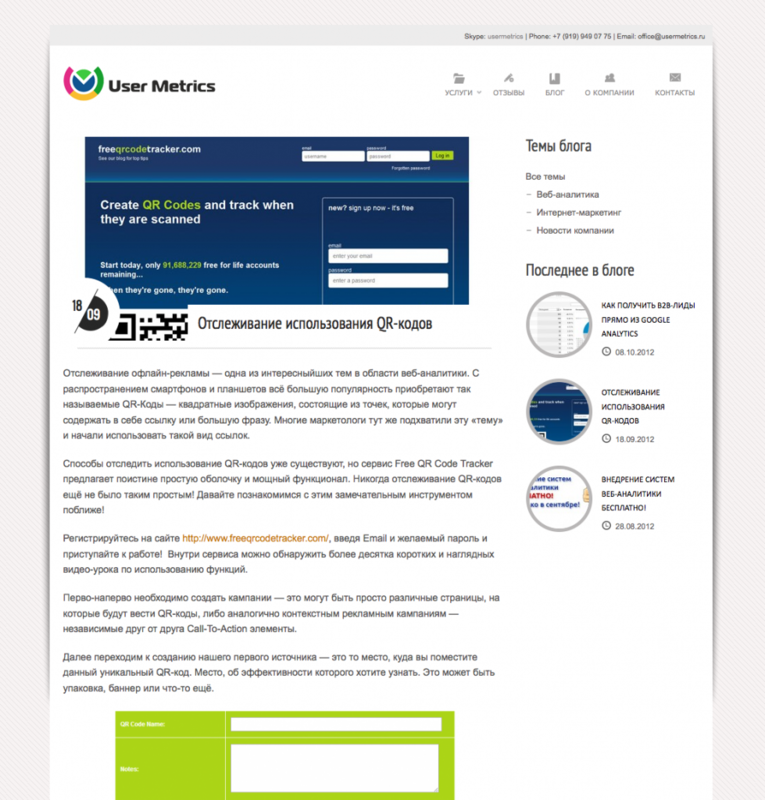 It turns out, our Russian friends have written a fantastic blogpost about Free QR Code Tracker which can be seen here. Thank you very much, from your friends at FQRCT in the UK. It is much appreciated. 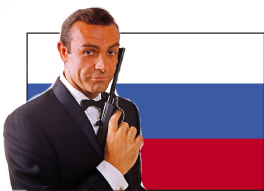 Thanks to Google Translate we could read this, seeing as our Russian is still elementary at best!